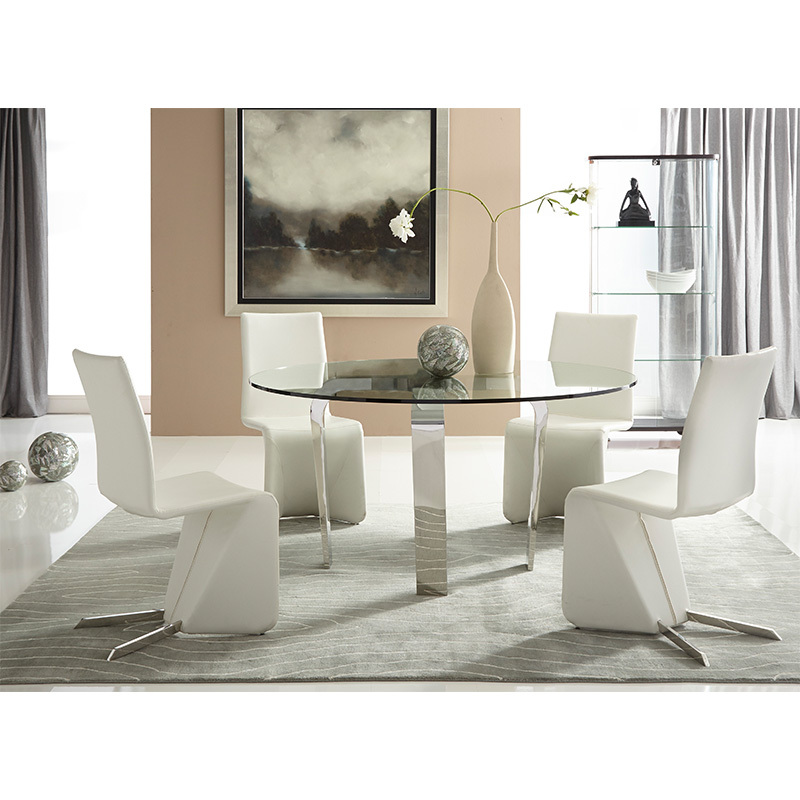 New world glam meets elegant contemporary style with this uniquely designed Lara Dining table, by Louis Lara. 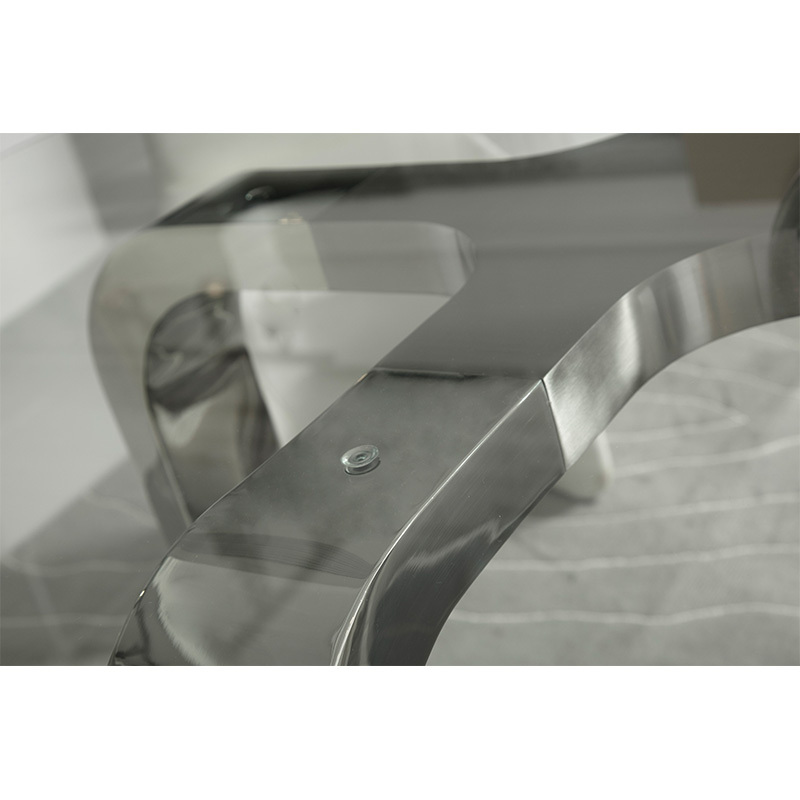 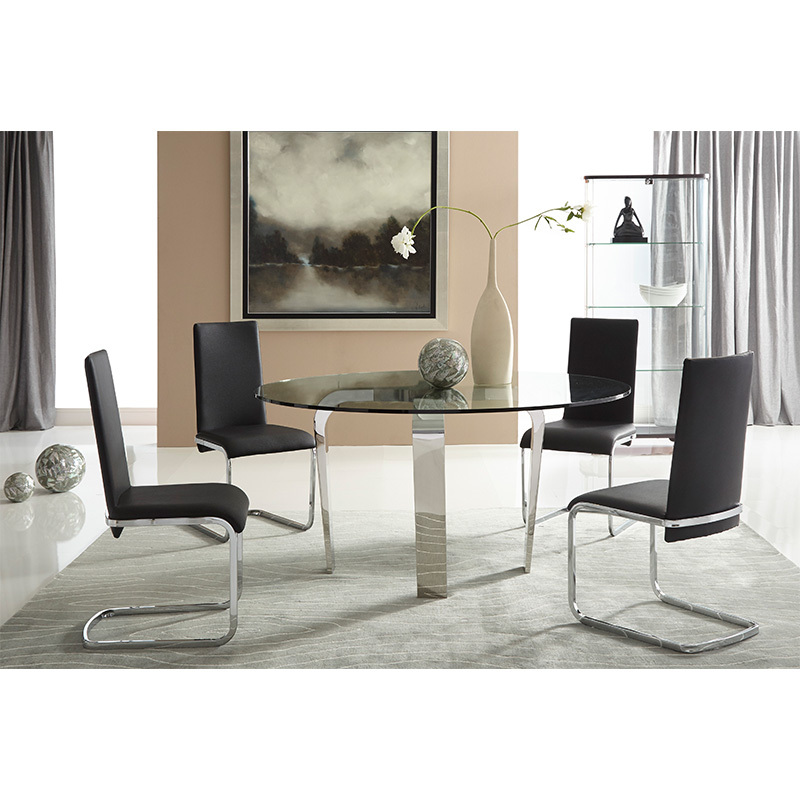 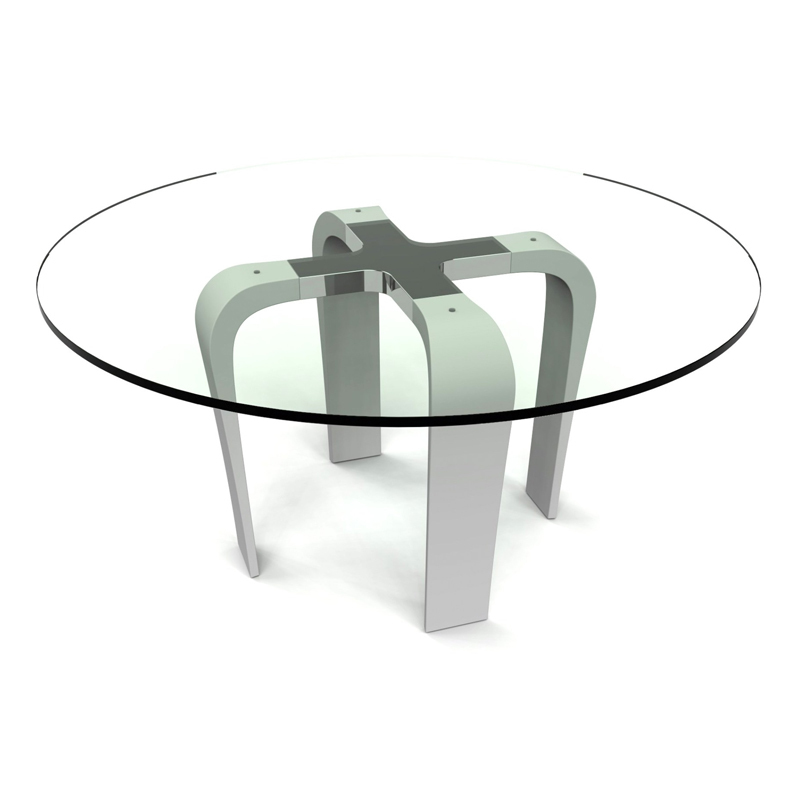 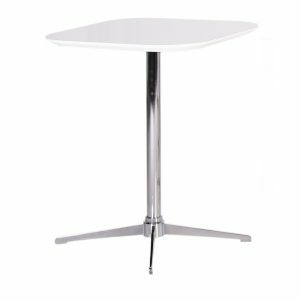 Incorporating both a brushed steel and mirrored steel finish, this dining table is the perfect accent piece for your home! 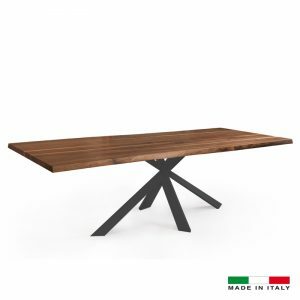 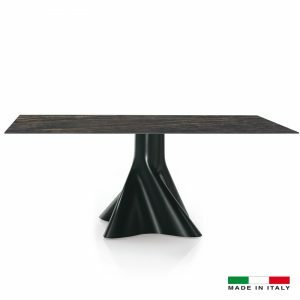 We are pleased to present Louis Lara's elegantly designed dining tables, exclusive to Bellini Modern Living.